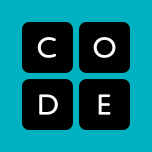 code.org - Home of the "Hour of Code"
Scratch is a programming language and online community where students can program and share interactive media such as stories, games, and animation with people from all over the world. As people create with Scratch, they learn to think creatively, work collaboratively, and reason systematically - essential skills for life in the 21st century, and applying in Robotics. 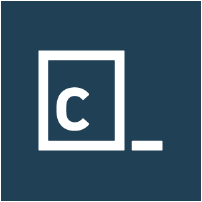 codecademy.com - Learn to code interactively, for free. If you wish to participate in the Robotics Team, then you need to demonstrate your ability to program code. (The LEGO Robots use their own Programming Language that you'll need to learn to read and write in.) Use one of the sites listed above to create an "audition" program. When you're satisfied and ready to have it reviewed, submit a link to it using the form to the right.